Lipstick and Lightening: Top 5 brands I have to try! Hi guys! Since I've started blogging, I have come across a multitude of fantastic skincare and make-up brands I have been dying to try! In the midst of all those amazing brands, five in particular stand out to me. However, money and lack of availability/crazy delivery prices have stopped me. I usually prefer to see and swatch something before I buy it. These are the brands and their products I need to have in my life. Since blogging and finding many bloggers whom I love, Origins is the one brand I have never heard one bad word about. Every review on a product from the range is mentally added to my ever growing wishlist! 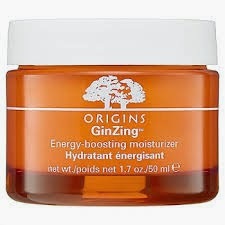 I love the ethos of the Origins brand aswell, it really appeals to me. Origin products are formulated with organic ingredients and 100% natural essential oils. There are no nasties included such as animal ingredients, paraffin, parabens, perolatum or DEA. They also manufacture using renewable resources, wind energy and earth friendly practices. Social responsibility, wha? It's a brand that seems to really make a difference to the skin. Plus, the packaging is gorgeous. Origins ain't cheap, however. To buy something from the Origins range, it would have to be a real treat! Products I want to try from this range is the Drink Up Intensive moisturiser, GinZing moisturiser, Make A Difference night cream and Plantscription eye cream. Actually not a brand I came across blogging. I heard of the brand on Jeffree Star's Instagram! He was rocking OCC's lip tar, Techopagan. I fell in love instantly. I have to have it! Technopagan is a metallic dark blue, yes, blue. It is beautiful! Going on to the website when I discovered Obsessive Compulsive Cosmetics, it was quite clear you would not find a brand like this in Boots, for instance. OCC is 100% vegan and cruelty free, such a bonus! 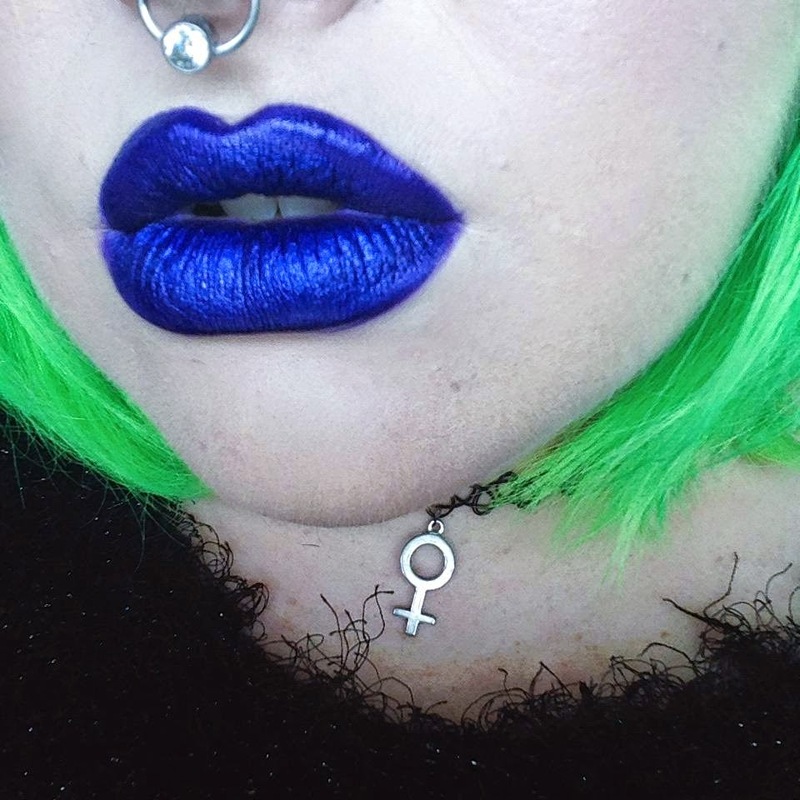 Their eyes range is so vibrant, but I'm so much more drawn to their gorgeous lip tars. Particularly Technopagan. OCC lip tars contain hemp oil and vitamin e, which means they're hydrating too. Another well love skincare brand in the blogging community and beyond. Ren is a brand I've become really familiar with and drawn to in recent times. The fantastic reviews really speak for themselves. Ren sums its philosophy up in three words: Performance. Groundbreaking formulation with rigorous product testing and clinically proven results. Purity. Using only 100% plant and mineral ingredients and products free from synthetic ingredients. (You can visit the Ren website to see the extensive list of what isn't included in Ren products) Pleasure. With the fragrance, texture and experience using Ren, they promise a great experience and time using them! What I would love to try from Ren is their Micropolish Cleanser, Glycolatic Radiance Renewal mask and Resurfacing AHA Concentrate. I was so delighted earlier on this year when I heard NYX had finally come to Ireland! I have to say, it is a cheap brand with quality products, and I found out recently that there actually is a NYX stockist in a town near me! So excited. The next time I'm there, I will, without a doubt. be stocking up. There's always been great reviews on NYX products, especially on their eye products. 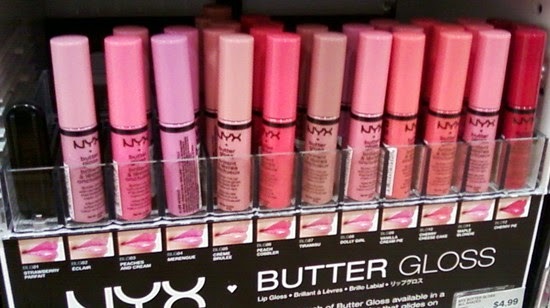 I can't wait to raid a NYX stand when I get the chance! 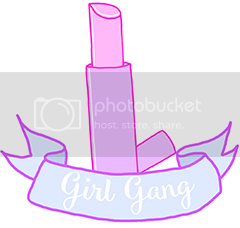 What I would love to try in this brand is a few of their lip butters, an eyeshadow palette and Proof It eyeshadow primer. When I read other reviews on Nars products, believe me when I say I'm an envious Kim. To me, the Nars brand just screams luxury. I'm willing to invest in premium skincare, but I'm less inclined to pay through the nose for high end make-up because I can find great make-up on the high street. To splurge on a Nars product, it would definitely have to be a one off treat. There is so much I would love from Nars. The Audacious lipstick line is just so so beautiful! What I would really love from Nars is a lipstick from the Audacious range and Nars sheer matte foundation. And they are my picks! What brands would you try if you got the chance? What would you buy? Let me know below! I LOVE my OCC Lip Tar in Black Dahlia... the Lip Tars are amazing! I have a few NYX products and really enjoy them, definitely want to expand my collection now it's more readily available here. And Nars do some of my faaavourite blushes - Sin is so beautiful!